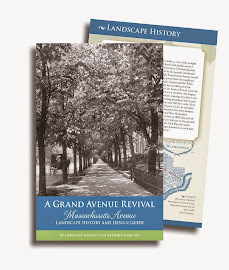 We spoke with hundreds of people about our work reviving the trees and historic landscape on Embassy Row, in the course of two glorious weekends here. 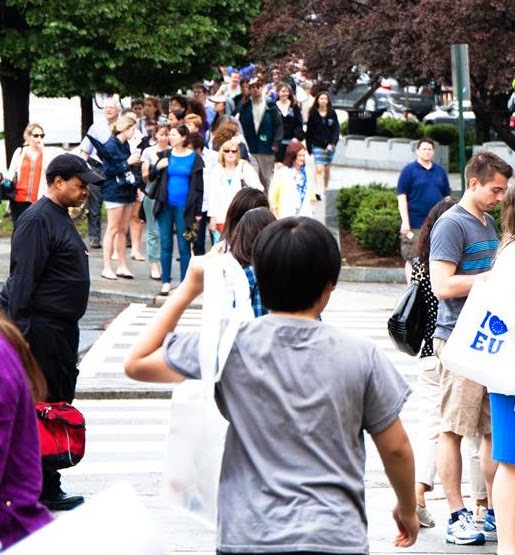 The general public is invited to visit embassies free of charge on two Saturdays in May. These open houses, organized by Passport DC, have become wildly popular. The sidewalks of Embassy Row are jammed. People form long lines for entry to an impressive interior showcasing that nation's art and culture, to sample cuisine and take away tourism info and souveniers. They also feel what it's like to be in the public space here - under the trees or in the hot sun on the still-bare bare parts of the avenue. 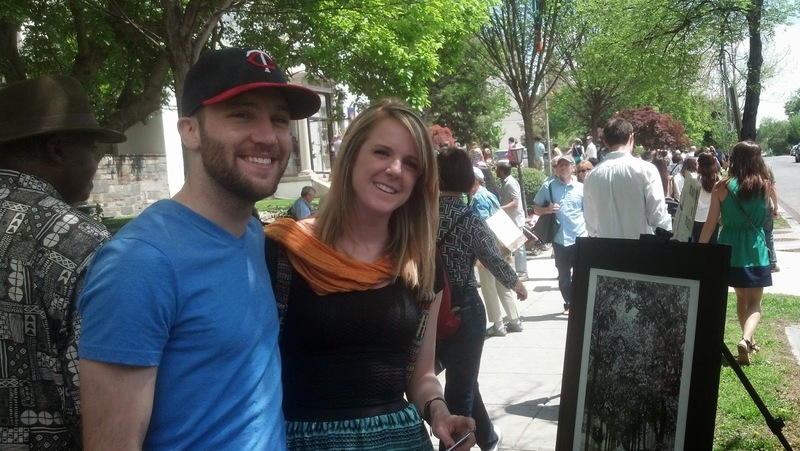 On May 3 RMA reps met people of all ages and backgrounds at our table on the sidewalk by the Embassy of Zambia. 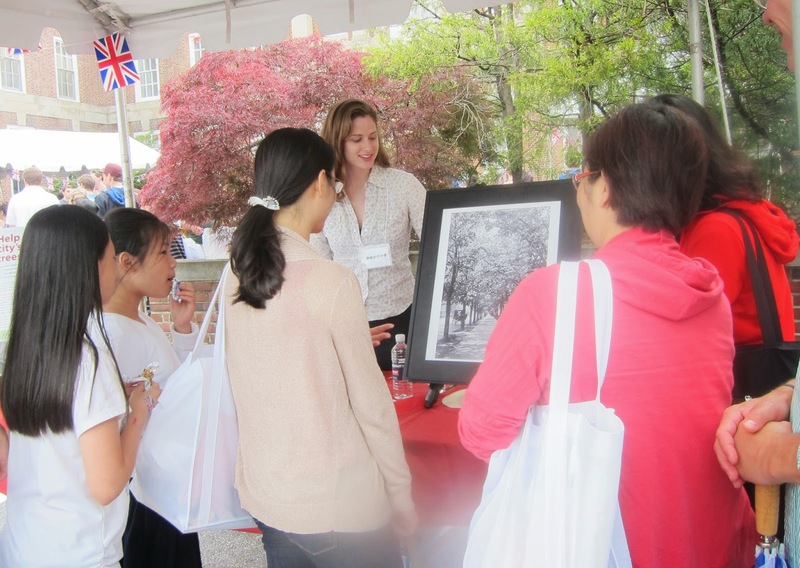 The following Saturday we spoke with even more people at the British Embassy, which reported more than 8,000 visitors that day. We hope those we met will echo our message: you too can grow healthy city trees. Those who gave us their contact info will be sent our educational messages and news. We also hope our new friends will join in our work saving one of the nation's treasured streets. With their help, we can have shadier sidewalks for the crowds next year. More photos on Twitter @restoremassave. To learn more please email volunteer@restoremassave.org.